The podcast that puts women in the forefront. A podcast that puts women makers in the forefront; women from the startup scene, women makers in every sense. As the founder of an international women makers community, I realized how important personal anecdotes are for inspiring us. Entrepreneurism as a woman can be lonely, especially when the majority of founders in the spotlight are men. In this podcast, I interview successful women makers who share their personal stories, experiences, and tips for aspiring entrepreneurs. Each month we come together to hear a new story of what makes a maker. Someone you'd like me to interview? Send me your suggestion at [email protected]. Kate is British but she lived in Australia since she was 10. In 2010, she left her job as a digital director of a magazine company and headed to San Francisco. She worked for different startups then did some consulting in freelance while being semi-nomadic. In 2011 she created The Fetch, a tech city guide, then CloudPeeps in 2014, a marketplace to hire freelancers. She’s also a writer, an advisor and has been involved in various communities. 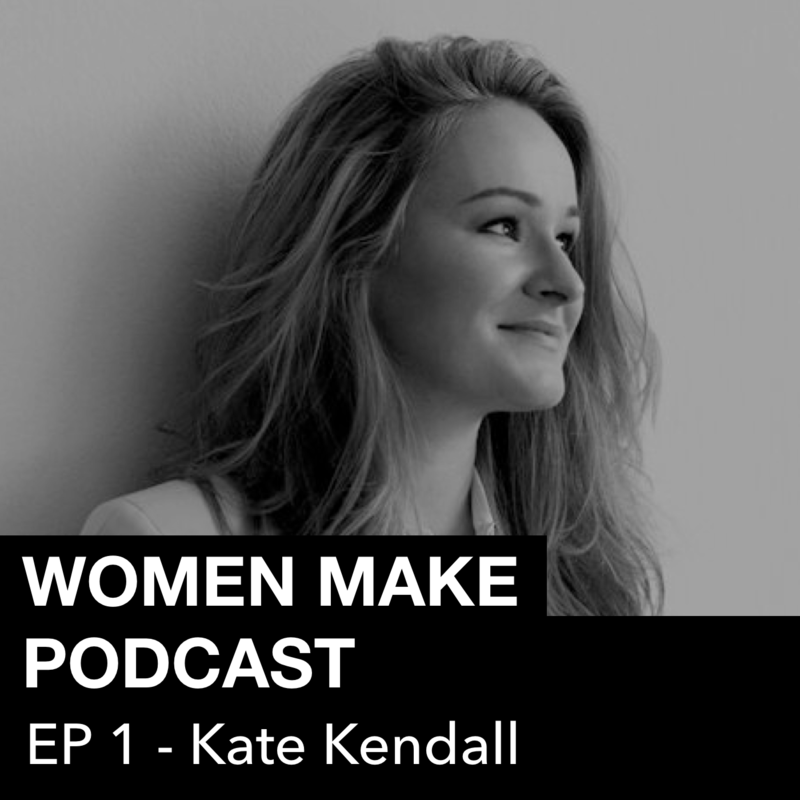 Among other things we talked about what it’s like to be a woman founder, how to find a work/life balance, especially when you work with your husband, loneliness and freedom in entrepreneurism and also how women can lead the change in the tech industry. Listen to this episode on SoundCloud, Apple Podcast, Spotify, Google Podcast, Breaker. Want to support women and this community? You can via Patreon or by contacting me directly.